The Cairns Health Clinic (formerly the Cairns Osteopathic Clinic) was established on the 26th March 2001 by Dr. Philip Nolan (Osteopath). We specialise in the safe treatment of Headaches, Back Pain, Sports Injuries, Sprains & Strains and more… Give us a call if you’re unsure. We are a team dedicated professionals – doing great work with great clients. 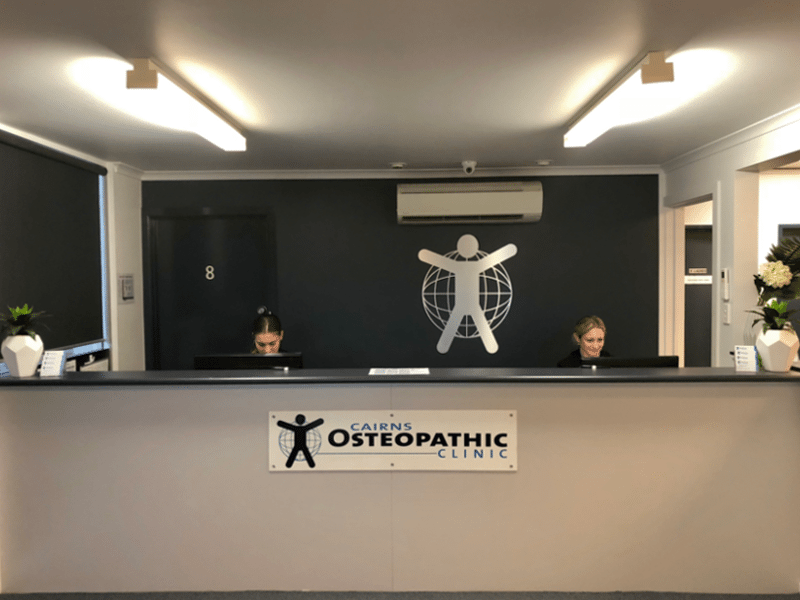 The Cairns Osteopathic Clinic, now part of the Cairns Health Clinic, which was created to better service the Far Northern Community by offering an elite level of allied health practitioners. We believe in exceptional people! We believe in passionate practitioners! We are committed to our patients! We love what we do and you are in caring hands! Phil’s passion regarding allied health was born out of his love of sport. He competed at a high level in swimming in his early years in Cairns and then progressed to representing the region in basketball. 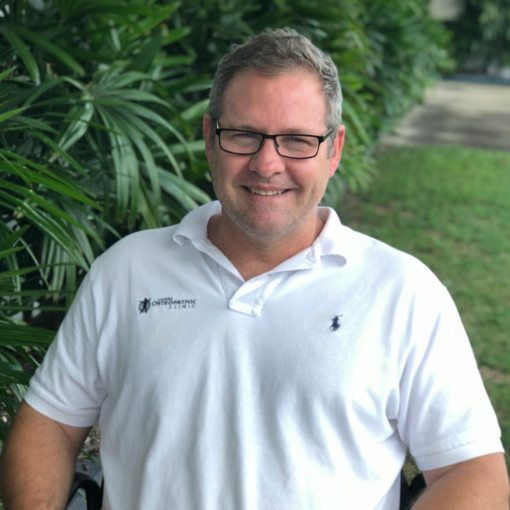 Having played most sports including rugby league, rugby union, surf lifesaving, and martial arts, Phil sustained the normal array of sporting injuries. Through his training, injuries and questioning what worked Phil began to develop an understanding and fascination of the human body and of injury management and prevention. 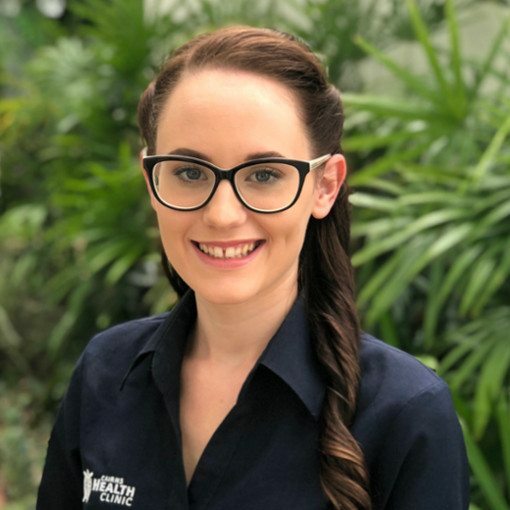 Ainsley has been a valued member of the Cairns Health Clinic Team since 2013. Initially she began as a receptionist but has grown in that role and progressed to becoming the clinic manager. Ainsley has undertaken a Certificate 4 in Small Business Management whilst at the clinic and is currently engaged in a Certificate 4 in Accounting and Bookkeeping. Ainsley’s passion and commitment to the health industry has made her a huge asset to our team. 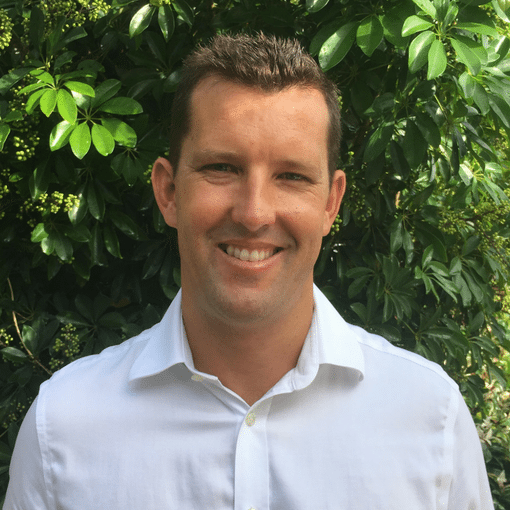 “Mat completed his Bachelor of Clinical Science – BClinSc(majoring in Human Structure and Function) and then went on to attain his Master of Osteopathic Medicine – MOstMed at Southern Cross University in New South Wales. Mat’s interest in people, the human body and all things healthcare led him to study Osteopathy and pursue a career in healthcare. Mat has a caring nature and always strives to provide the best care to his patients through osteopathic medicine. Jacqui is one of our exceptional massage therapists that has been with our team for the past five years. 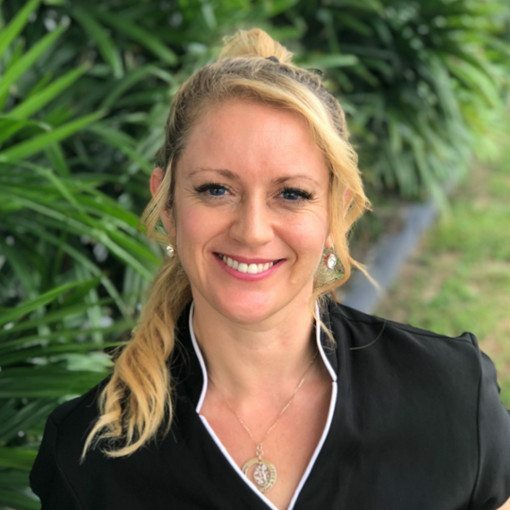 Jacqui studied her remedial massage Diploma with the Australian College of massage and has since gone on to become a qualified Lymphoedema Practitioner. Jacqui is an extraordinary remedial and deep tissue masseur with a deep understanding of the human body. Jacqui’s passion for her craft and her ability to constantly brighten the lives of everyone she meets makes her an exceptional practitioner. Aleece became a member of our team in 2017 as a receptionist/massage therapist. Aleece’s caring and bubbly nature has quickly seen her fit into our close-knit team in such a way as it feels like she has always been here and she has certainly added to the strength of our team. 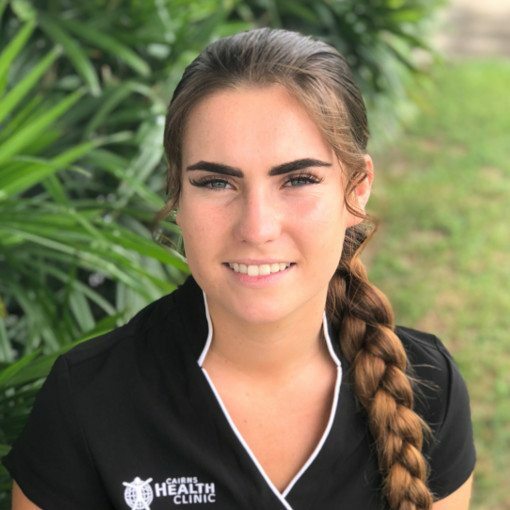 At the Cairns Health Clinic, we like to encourage further education and development of our staff and Aleece is currently studying her Certificate IV in fitness and Certificate IV in Massage.